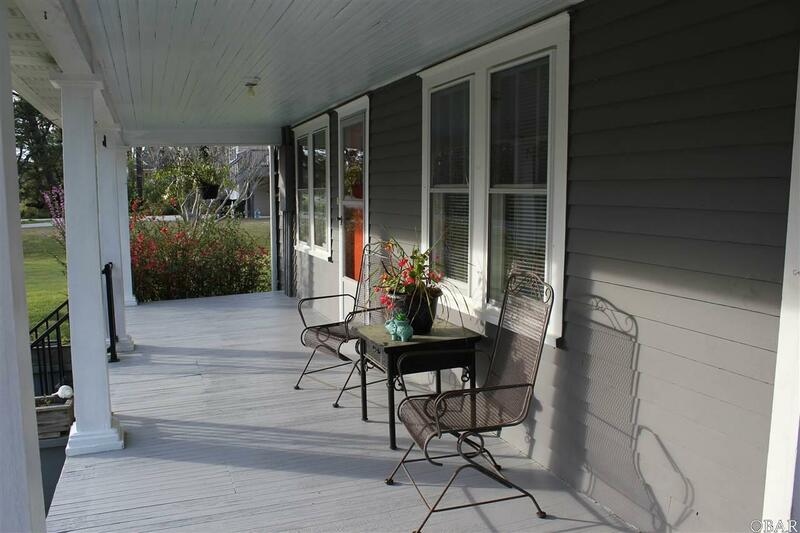 Grab yourself an iced tea or lemonade and come sit on this porch awhile! 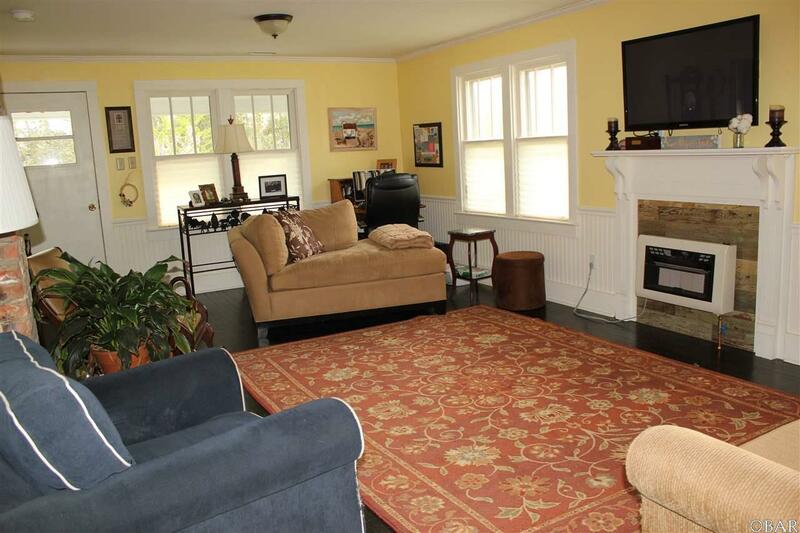 This historical cottage is a charmer that will not be on the market long! 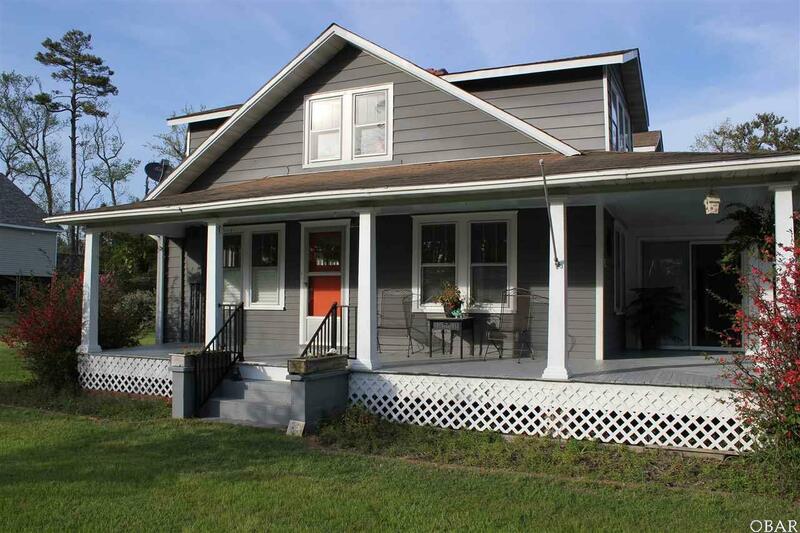 Built in 1935, this home was recently remodeled and updated throughout, and is now cute as a button. 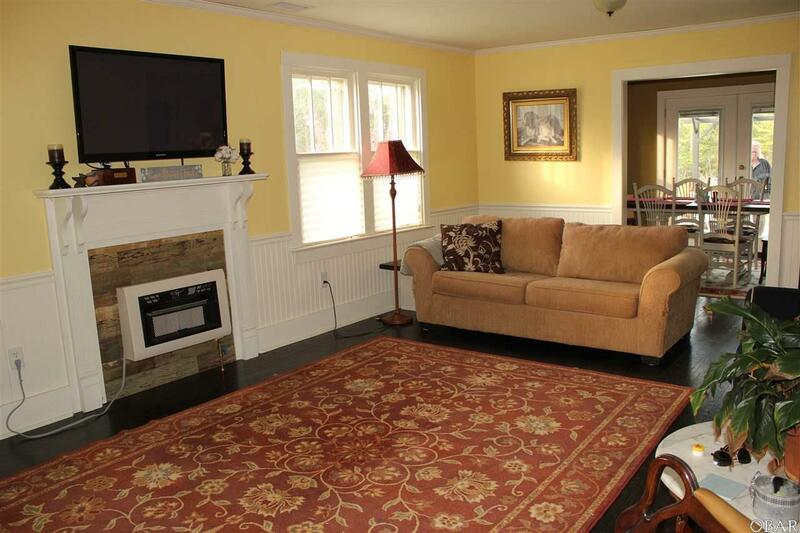 Beautiful reclaimed heart pine wood floors, bead board and wainscoting throughout compliment the interior. On the main level is a first floor Master, full bathroom, large living area, kitchen, pantry and dining room with access to the back patio and spacious back yard. A side door off the kitchen also allows dry entry and access to the sun room and two car garage. Head upstairs to the second floor where youll find a bright sitting area at the top of the stairs, two smaller bedrooms, a nice-sized second Master bedroom and full bathroom. Plenty of room for the whole family! The yard is beautifully landscaped with lots of flowering trees, and plantings to enjoy all year. Fence it off and voilayoure own private oasis!